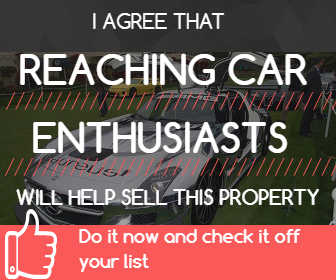 Commercial or Residential land that was sold with an AD on CarProperty. Collector vehicles; plus new and used vehicles (off all types) that were RENTED with the help of the ad they ran on CarProperty.com including; Cars, Motorcycles, Trucks, Big Rigs, Boats, Airplanes and Parts. Commercial or Residential land that was rented with an AD on this site. Collector vehicles; plus new and used vehicles (off all types) that were SOLD with the help of the ad they ran on CarProperty.com including; Cars, Motorcycles, Trucks, Big Rigs, Boats, Airplanes and Parts.